In 1981, Chesapeake Irrigation & Lighting was founded by Bill Underwood, whose uncompromising commitment to quality and personable, personalized customer service set the bar high for the commercial & residential sprinkler system design firm. The family company surpasses expectations today, having fostered a cache of loyal customers by remaining true to Bill Underwood’s original spirit of integrity. Following Bill’s retirement in 2014, his son Dave Underwood became President and continues his father’s legacy and dedication. A Certified Irrigation Contractor, Certified Landscape Irrigation Auditor, and Certified Irrigation Designer with the Irrigation Association, Dave was also named a WaterSense Partner with the Environmental Protection Agency (EPA), and is one of a distinguished few in Maryland to hold all four certifications. 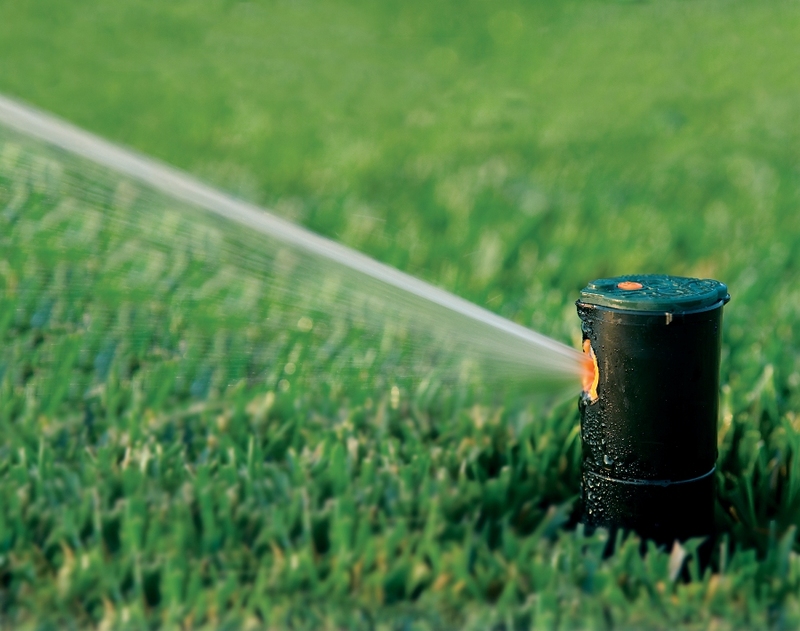 Under Dave Underwood’s knowledgeable leadership, Chesapeake Irrigation & Lighting has assembled an experienced team of sprinkler system design and exterior lighting experts, who together comprise nearly 200 years of service in the industry. By reinvigorating and showcasing luxurious home gardens and corporate landscapes throughout Annapolis, the Greater Baltimore area, and along the Eastern Shore, Chesapeake Irrigation & Lighting has become a time-honored and trusted name in the business. What began as one man’s dream to create a stellar commercial and residential sprinkler system design company that cared about customers and their lawns, has been making landscaping dreams a reality homeowners and property managers in Maryland for more than three decades. Contact us today to discover why so many choose Chesapeake Irrigation & Lighting for all of their lawn and garden needs. Our mission is to establish long-term relationships with our clients by providing dependable, trustworthy service and by using quality, innovative products to enhance their outdoor living spaces. We view ourselves as partners with our clients, our employees, our community, and our environment. We love what we do and take pride in what we create.